WordPress Themes are files that work together to create the design and functionality of a WordPress site. Each Theme may be different, offering many choices for site owners to instantly change their website look. 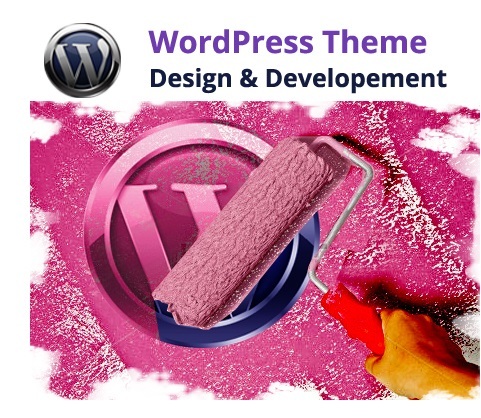 WordPress Theme Development can help you to get the best and catchy theme for your website. Why Omkarsoft for WordPress Theme development? Omkarsoft have proven experience in developing premium WordPress themes. WordPress professionals at the company have the best knowledge and experience that help you to get professional looking, interactive, efficient and innovative WordPress theme solutions. They provide you completely customized theme solution that exceeds your expectations. What Omkarsoft do with WordPress Theme Development? We can either clone any premium WordPress theme or develop WordPress theme from scratch. Please contact us, if you are interested in our service.